Do You Really Need Multiple Priorities? Each and every day, I see people trying to build their career, while simultaneously trying to start families. They feel as if they don’t have the time, energy, financial resources, or motivation to get their dreams off the ground. They don’t have a plan. They may be trying to figure out what their passion is or striving to experiment in a number of different fields. They may be fresh out of college and buried in the confines of Corporate America politics, itching to make their escape. If this is you, fear not. This blog is written for people just like you. Within my blog, I show the successes and failures with high energy, endless passion, and positive, unshakable confidence. This blog teaches the most rudimentary and complex values of how to be an entrepreneur and achieve what you really want in life while still working your day job. You do not have to lead people in order to read this blog and apply the concepts I teach to your daily life. You just have to want to lead yourself, and you must want to grow and live a happy and fulfilled life. Similar to you, I am still growing each day. We all are. I am passionate about this topic, and it is my sincere hope that my insatiable passion will shine through you. Within each post, there is a call to action; a call to make today the day that you are going to change. If you don’t strive for success today, a successful tomorrow never comes, and you’re left with a life of what if’s. Don’t let that be you. Who is Derek’s Dose written for? It’s written for you. 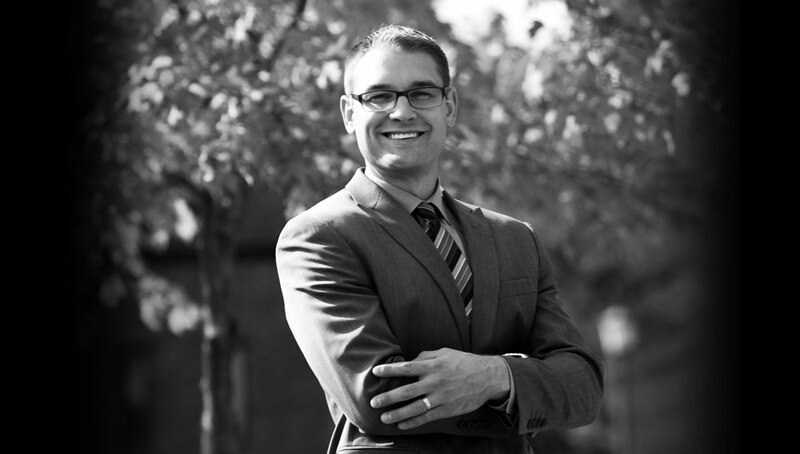 Derek's blogs are a bright spot in my day! I usually don't give too much time to reading blogs, but his is a "must read." He's spot on every time and forces me to look at life and work with a fresh perspective. 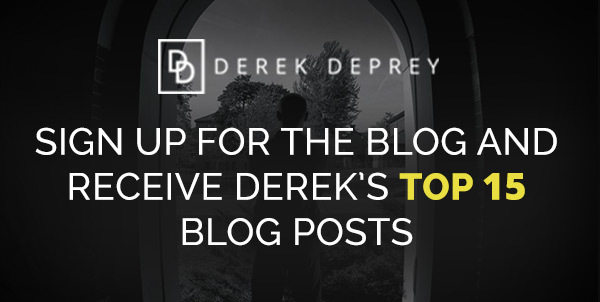 When I first received Derek's blog, I wasn't sure that I would read it regularly because I have so much to read. I looked at the first couple out of curiosity and now look every week out of interest. I've really enjoyed receiving the blog each week and I think he is on to something. His topics and perspective all speak to me. I particularly enjoy reading Derek's reflections on leadership that come from his daily experience and interactions because they mirror opportunities that come along in my life every day... opportunities if you will, to make conscious choices to "move" by changing the way I perceive or think about what lies before me, perhaps taking a risk, or keep going as I have been. I often think, "That was exactly what I needed today!" after reading Derek's posts.